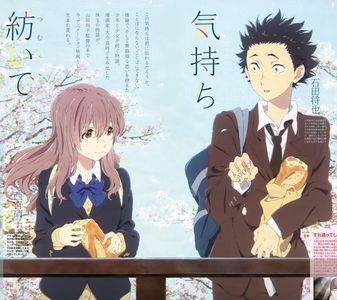 Do anda want to have Koe no Katachi as an Anime series atau have the Anime movie made? pilihan peminat: Stick with the Anime movie!! Which sister do anda like most? 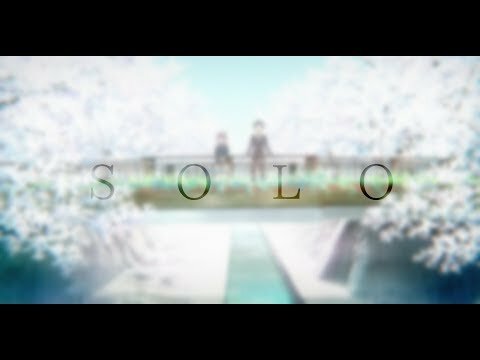 Have anda seen Koe no Katachi/A Silent Voice? pilihan peminat: Yes! It's amazing! Oh, man! I wish April could come tomorrow! I really, really, really want to watch this <.< Call me a total crazy person, but I can seriously relate to the female protagonist (I'm sure all who are similarly like her, can atau have experienced and faced the same challenges, etc).